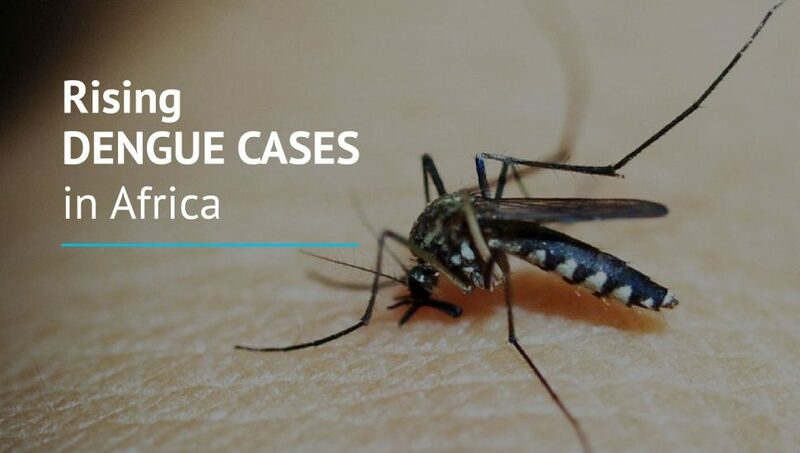 Between 28 September and 17 November 2017, #Senegal reported 724 dengue cases, 115 of which are confirmed. DENV 1 is the circulating serotype. Out of the 115 confirmed cases, 104 cases have been reported from #Louga District.